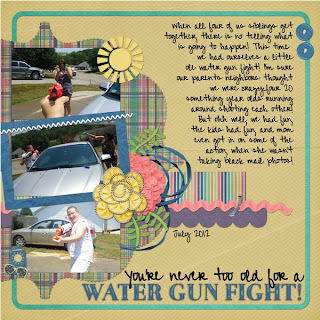 Farmers Market – an STS Road Trip! I can’t believe that Summer is almost over!! Where has it gone?! 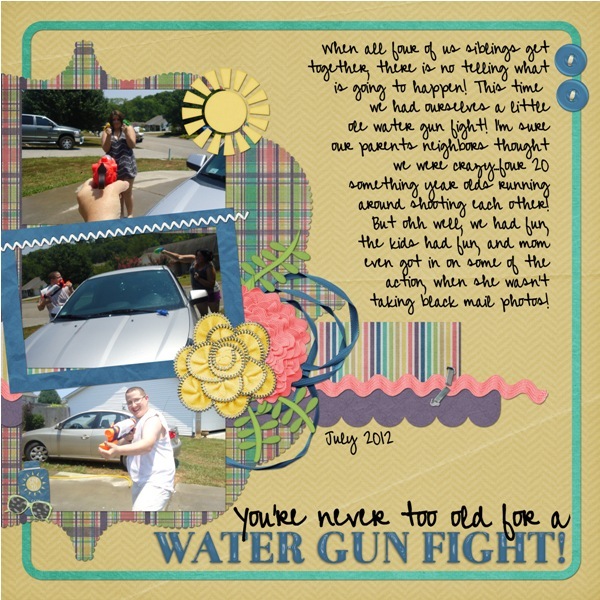 Any who, it’s that time of the month where Stuff to Scrap goes on a Road Trip!! This month’s Theme is Farmers Market!! This entry was posted in Uncategorized on July 31, 2012 by christiedawn. Before we get to $2 Tuesday….don’t forget I’m the featured designer at STS this week!! And on to $2 Tuesday!! 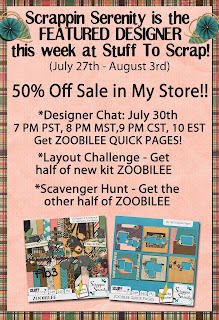 If for some reason you don’t have time to participate in the featured designer week challenges and chat, then I have Zoobilee in the $2 Bin this week for you!! 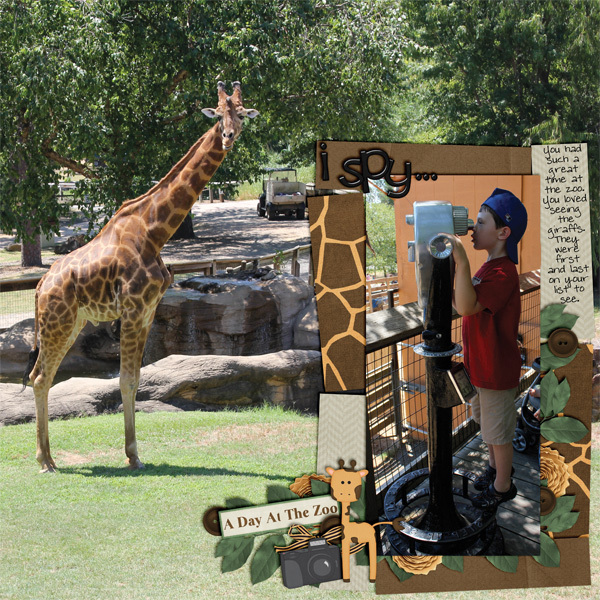 Have you taken any fun trips to a nearby zoo recently? 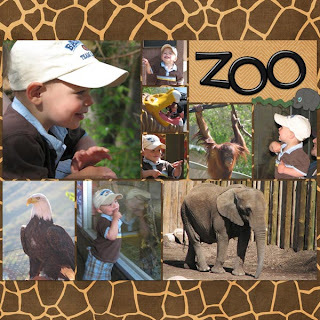 Did your kids take field trips to the zoo during school and you’ve yet to scrap those memories yet? 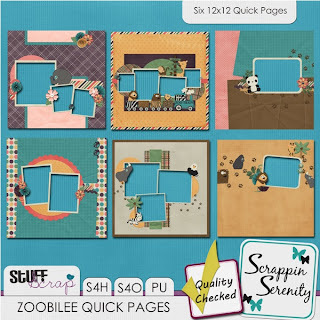 Well then you’re in luck, because Zoobilee is the kit for you! 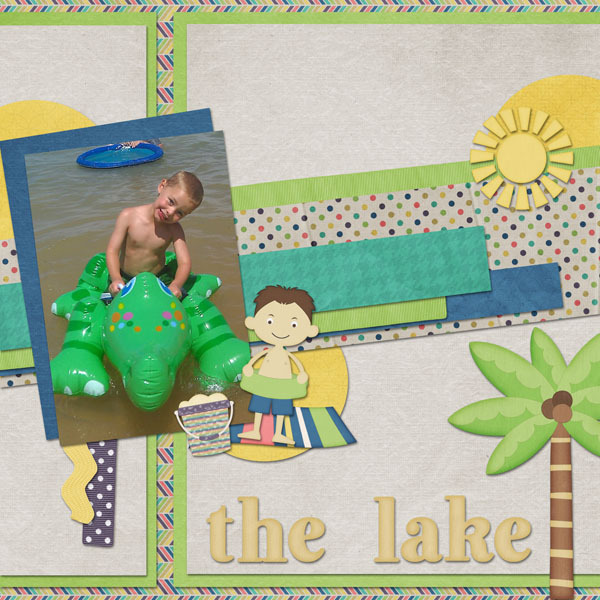 Summer is in full swing and it’s time to start scrapping it! 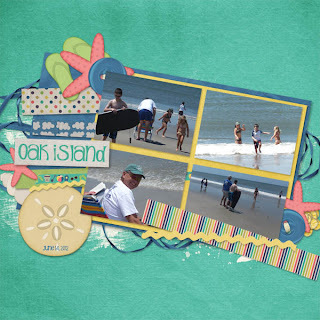 Sandy Toes is the perfect kit for scrapping your beach and swimming photos you took this season! 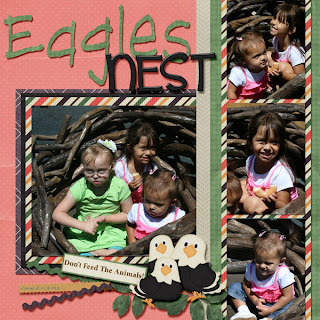 And here’s a freebie for you! 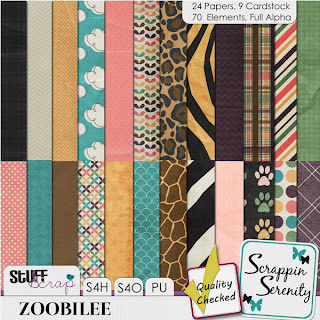 Since I’m giving away pieces of Zoobilee this week, one for each of the featured designer weeks, You can find the Cardsock as a freebie on my facebook page. 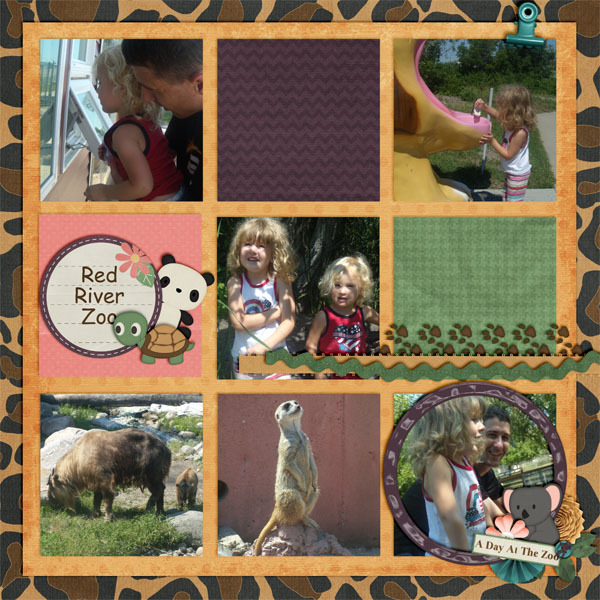 This entry was posted in Uncategorized on July 30, 2012 by christiedawn. 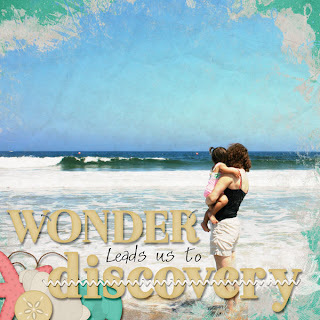 Featured Designer Week! 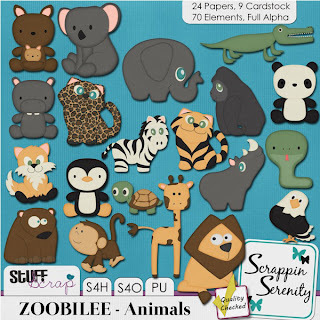 Zoobilee and a Freebie! Guess what?! 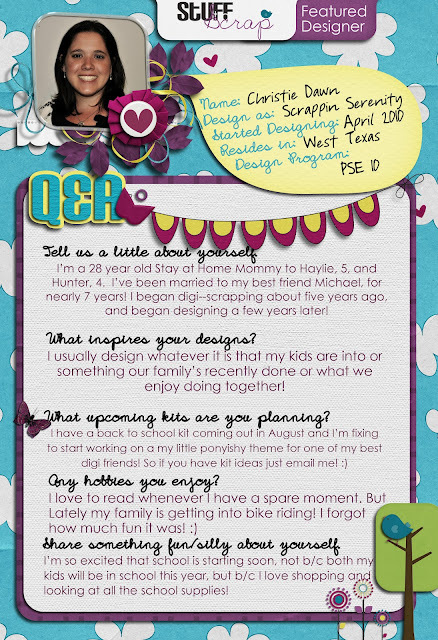 It’s my week as featured designer at STS!! Yay!! What does this mean for you? 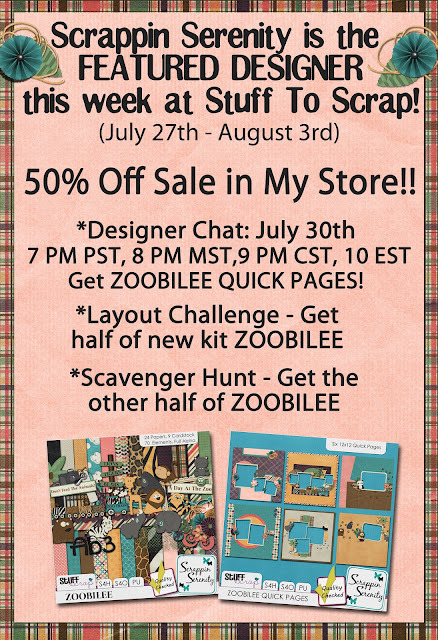 Well… it means that my whole store is on sale for 50% off….AND you have the chance to win my newest kit for free!! 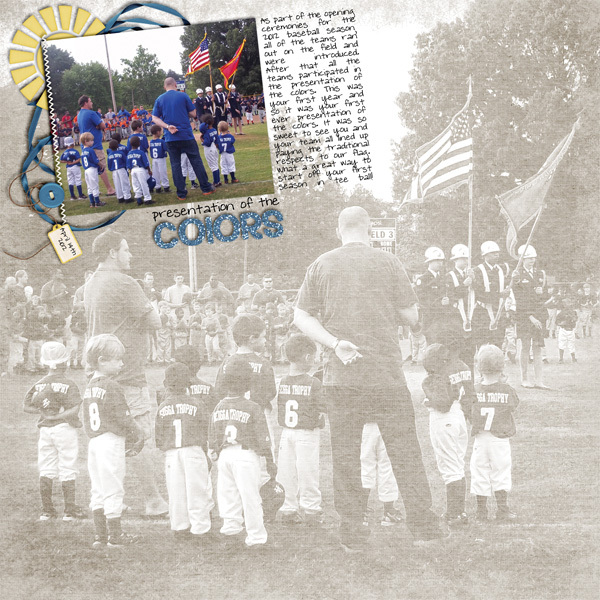 Check out the details below! 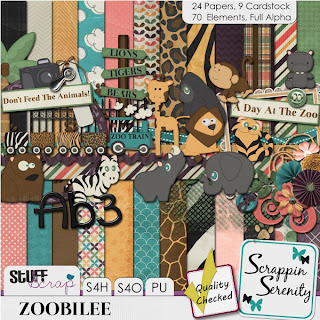 Like I said..you have the chance to win my newest kit this week….so here it is in all it’s glory… ZOOBILEE!! 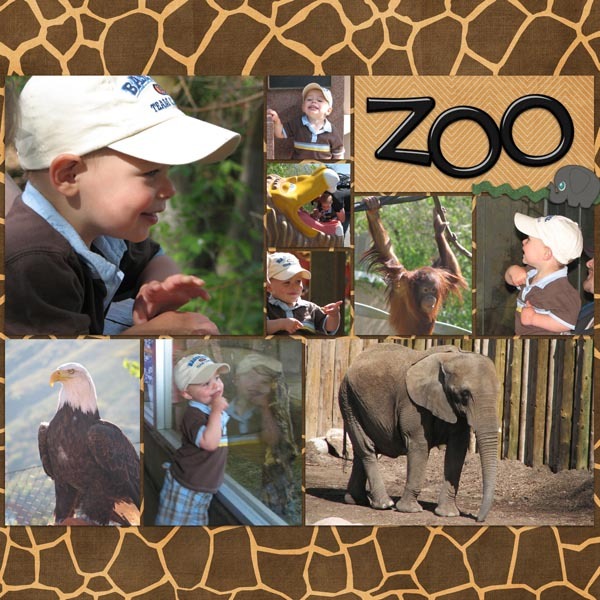 Zoobilee is bursting at the seems with all things fun and zoo related! With 20 different animals, a zoo Train, and a Carousel, this kit will help you preserve those precious moments!! 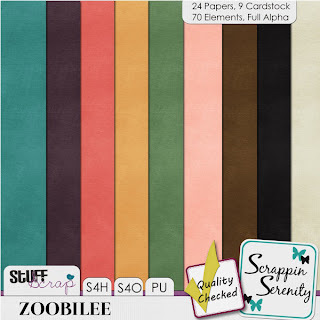 Zobilee has 24 Papers, 9 Cardstock Papers, 70 Elements, And a Full Alpha! It is S4H/S4O Friendly too!! 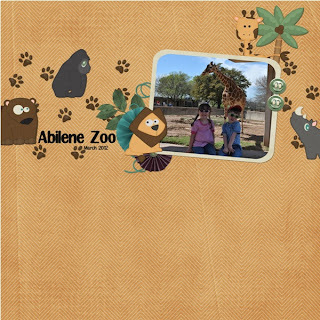 This entry was posted in Uncategorized on July 26, 2012 by christiedawn. 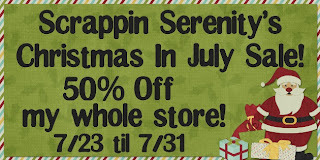 A Sale, $2 Tuesday & A Freebie!! 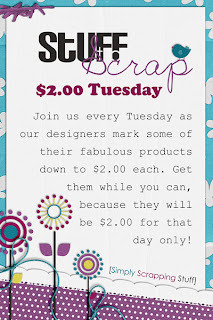 It’s also $2 Tuesday Time! So go check out what I have in the bin! This Wonderful Life is the perfect kit for scrapping those everyday moments in life. The colors in the kit are perfect for girly or boy layouts! 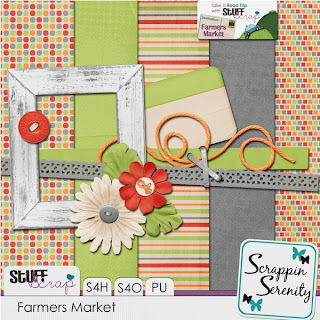 This is a kit that will keep you coming back to it to scrap with! 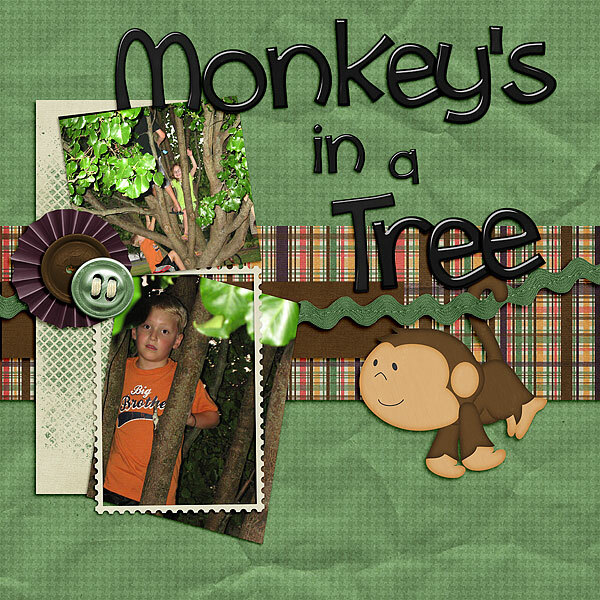 This entry was posted in Uncategorized on July 23, 2012 by christiedawn. Sandy Toes – A New Kit, $2 Tuesdsay, and A Freebie!! 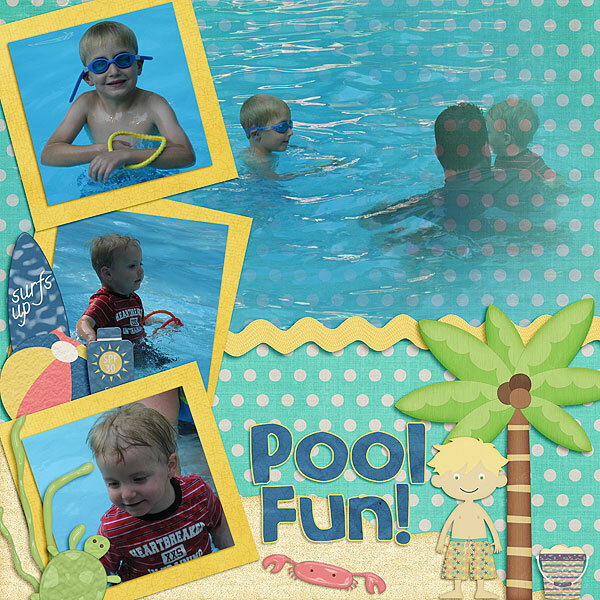 Nothing beats the summer heat better than a splishin’, splashin’, and swimmin’ in a pool! Havin’ A Splash is the perfect kit for scrapping all those swim pictures! And on to my newest kit that’s also in the $2 Bin! And of course a Six 12×12 Quick Page Set. This entry was posted in Uncategorized on July 16, 2012 by christiedawn.